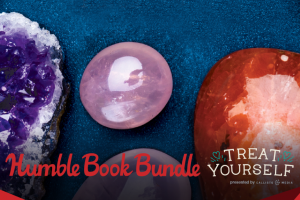 The Humble Monthly for February released Friday, February 2 at 10 a.m. Pacific time, which means it’s time for the new Early Unlock game! 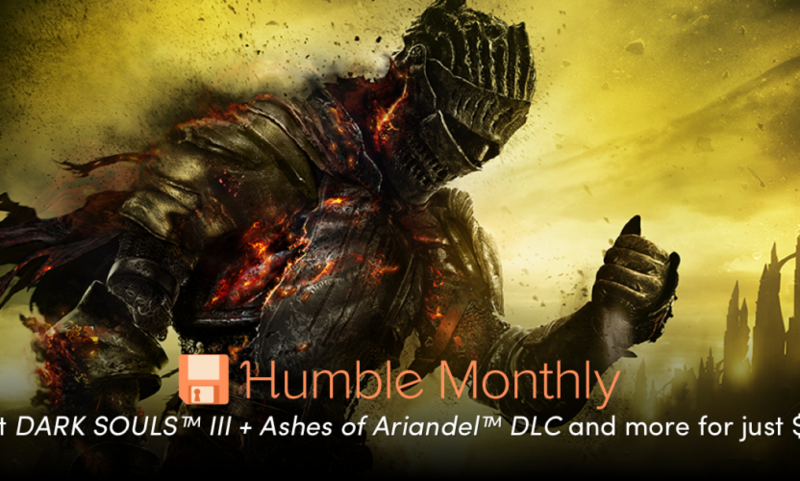 The Early Unlock game for March is DARK SOULS III + Ashes of Ariandel DLC! (Customers in those few regions that DARK SOULS III + DLC is unavailable will receive Civilization: Beyond Earth – The Collection). 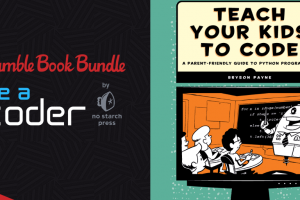 Humble Monthly subscribers can get the game right away for $12, plus more games to come on Friday, March 2 at 10 a.m.Pacific time. 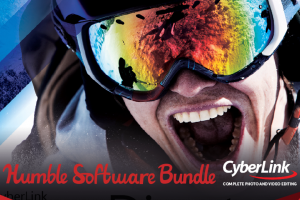 Pay what you want for video & photo editing software from CyberLink – Humble Bundle!